A must for any competent climber. 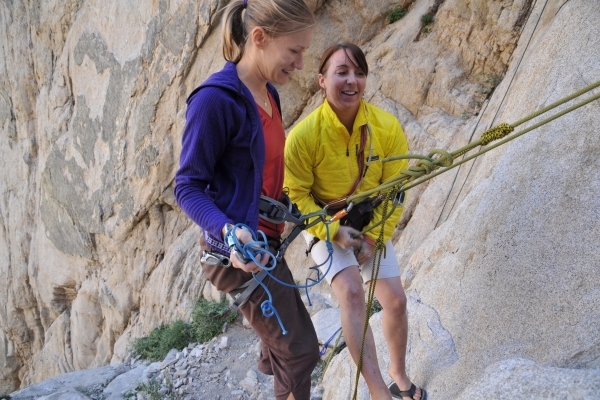 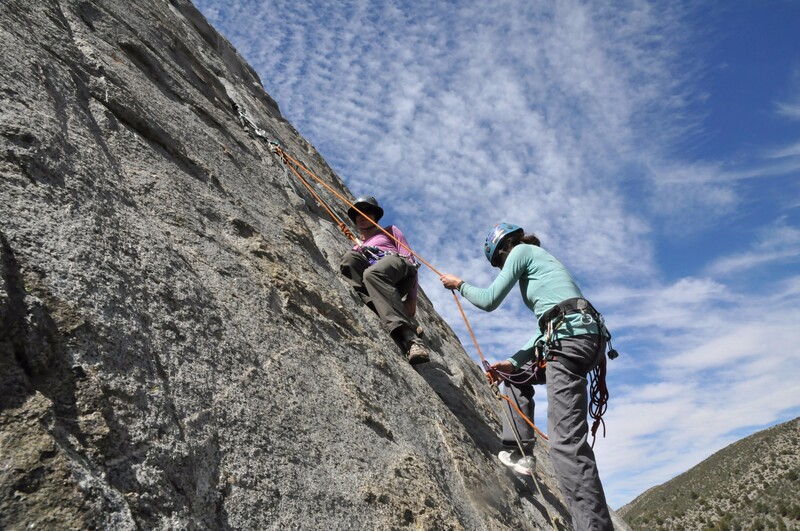 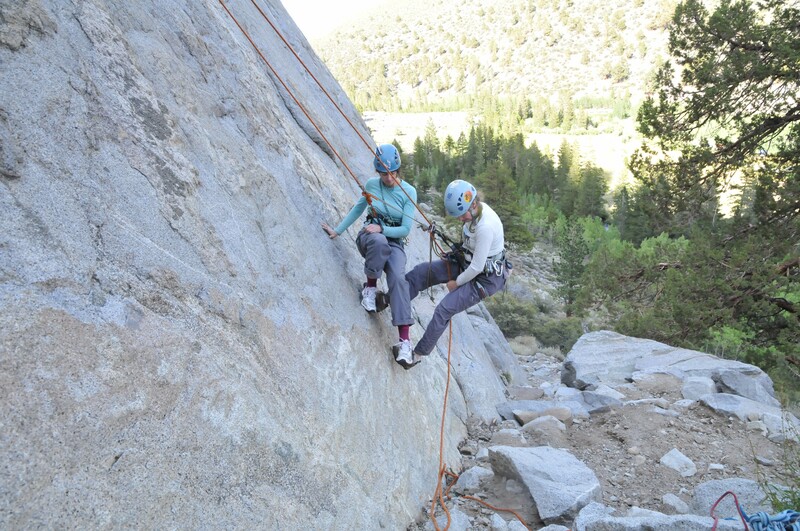 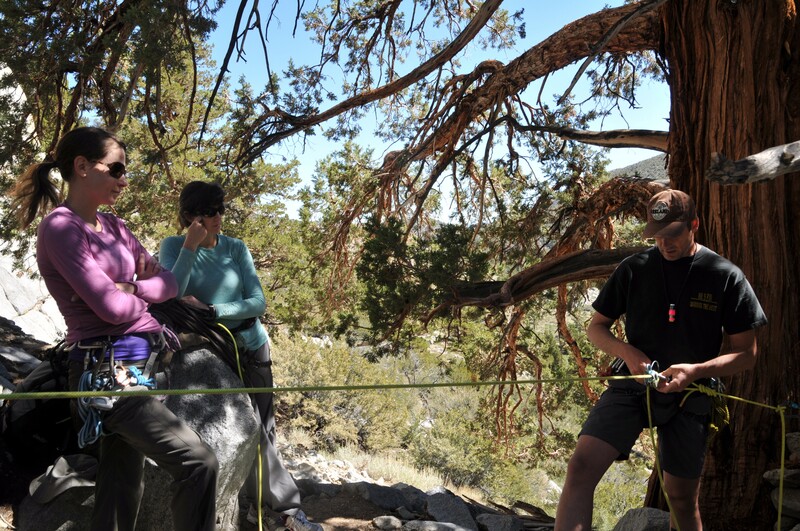 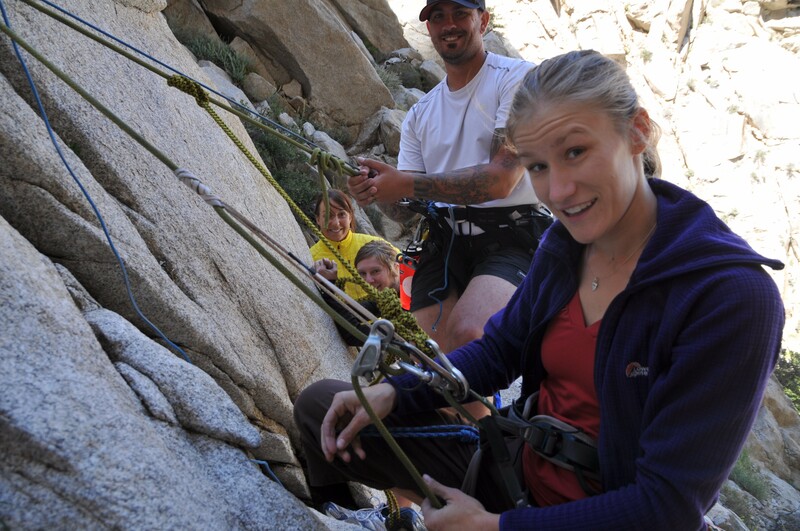 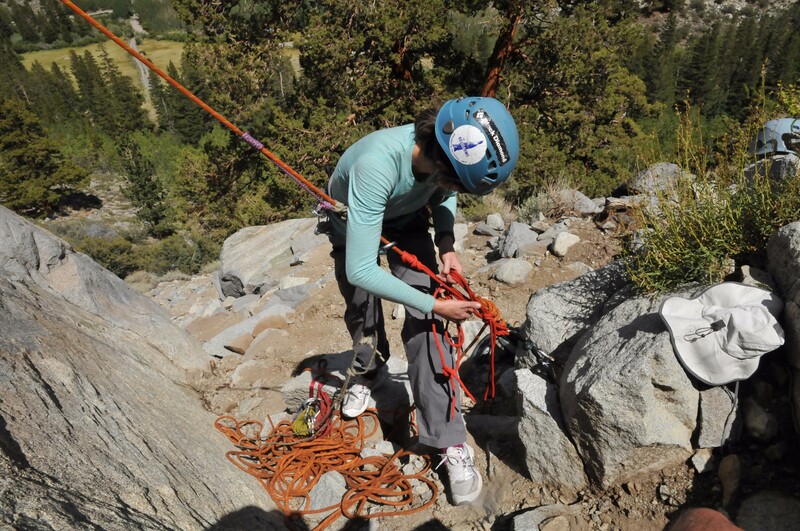 This 2-day course is devoted to instruction and practice in belay escapes, raising and lowering systems, equipment needed, and special knots used in these scenarios. 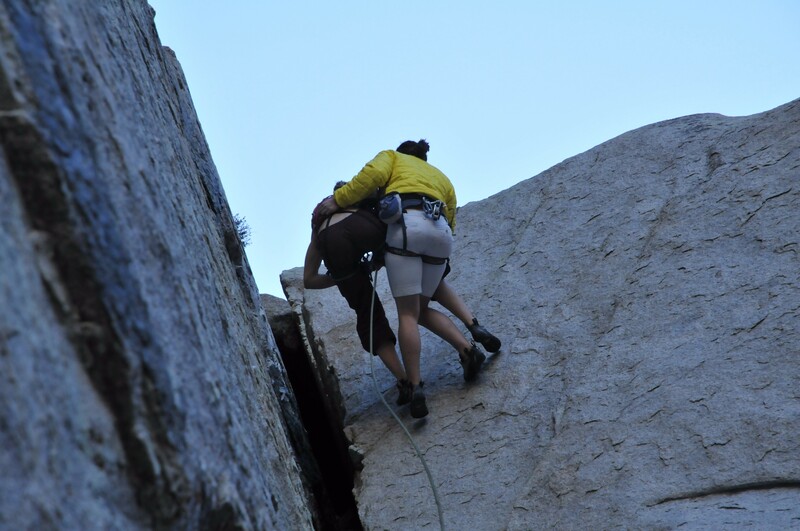 The progression of this course starts with the basics and finishes with each person conducting a mock rescue on their own with an instructor close by for advice and guidance.